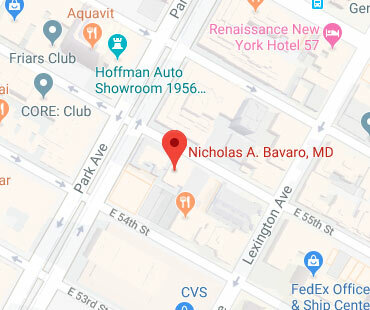 Regarded as one of the best orthopedic joint replacement surgeons in New York City, Dr. Nicholas Bavaro's practice is dedicated to providing his patients and the medical community with the highest level of expert and compassionate care in the treatment of injuries and disorders of the hip, knee, and shoulder. 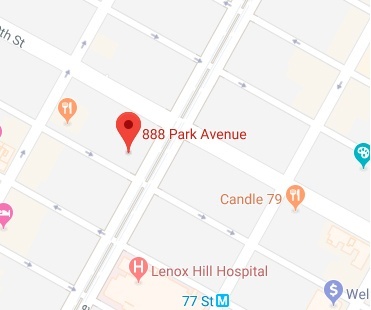 Top Hip, Knee and Shoulder Replacement Manhattan, Westchester & Rockland. 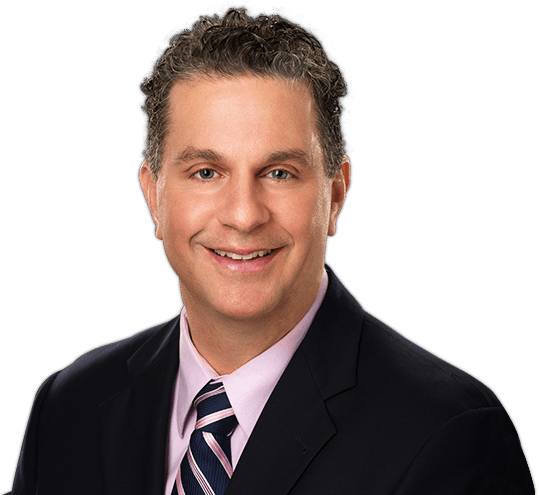 Dr. Nicholas Bavaro is a board certified orthopedic surgeon who has been in private practice for over 20 years. He specializes exclusively in joint replacement surgery of the hip and knee including advanced robotic and computer navigated joint replacement surgery, anterior hip replacement surgery, partial knee replacement surgery, revision hip & knee reconstruction surgery, as well as state of the art techniques for fracture repair surgery. Dr. Bavaro offers the latest treatments to restore your mobility. Whenever possible, repair procedures to rebuild the damage, such as stem cell therapy, PRP, cartilage and ligament repair are used. If the damage is past the point where biologic repair will work, the affected area is replaced with artificial components.